Both cards are so cute. The snowman is darling, and the kitty looks comfortably ensconced on that cute rug. Very nice job. I'm loving these cute sets! Adorable cards Amy! I also really love snowman and your cards are great. Delightful cards! You picked two of my favorite subjects... snowmen and kitties! 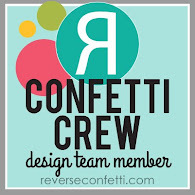 Love these sweet designs! Your kitty is so sweet, with the pink cheeks!!!!!!!!!!!!! Oooooh I love these designs! The colors are so bright and pretty and it looks AMAZING! Fresh and fun! 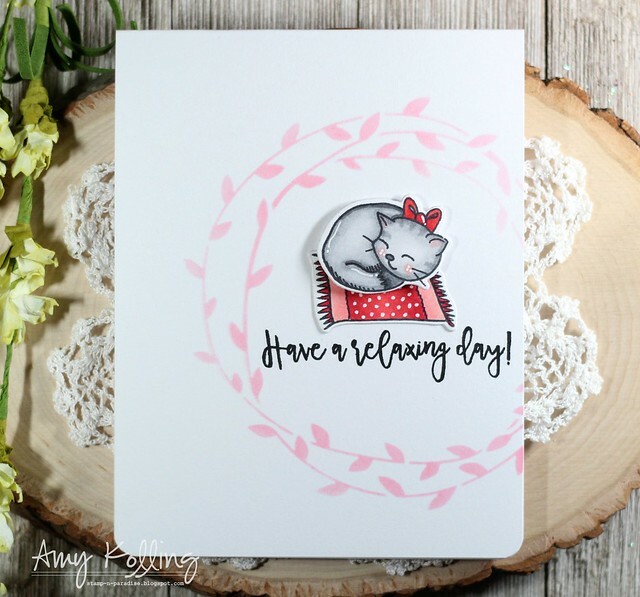 These are both so adorable, Amy, I love your designs! 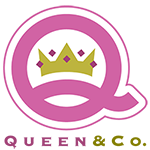 I have not heard of this company before, I'll need to check them out - such sweet images! Both cards are wonderful. That snowman especially. I can't say enough about the handwritten sentiments. Too sweet. Nicely done. Your cards are so sweet. The snowman is really adorable! Love love love the stamps you used. So adorable. Love your coloring. she needs to stay on her rug. These are so cute! These images are much more my style. I like how there are traditional products and different and interesting ones, too. Adorable cards, thanks for help to let us know about a new stamp company. This has been an excellent release! There are so many great products that cover a variety of interests. Beautiful cards! Lovvving your snowman, lil kitty, lovvving Erin’s designs! 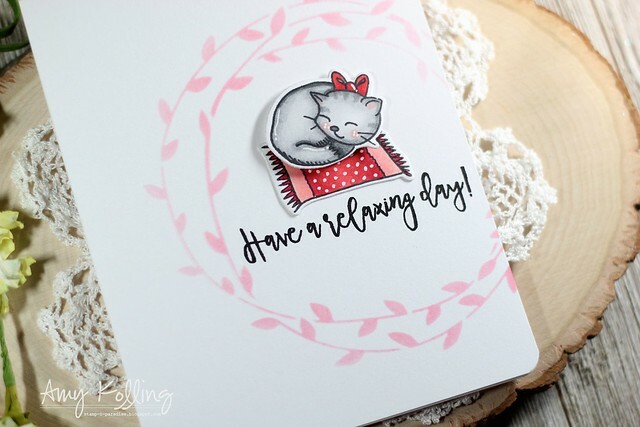 These stamps and stencils are just adorable, but you really had me at that sweet little sleeping kitty card. love both of your CAS cards - sweet designs!! 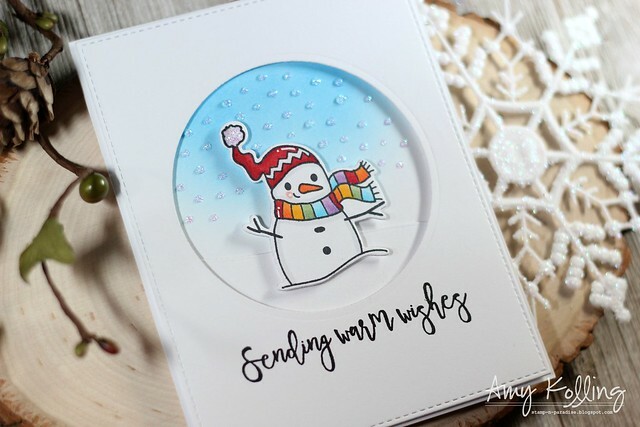 Adorable cards--love the snow man but ah, the kitty cat, so cute! Great cards! That kitty is so sweet. Really loving the fonts. I'm loving these images. I especially love the little kitty on the pillow. So sweet! TFS! Both cards are great. That kitten is precious. Oh I really like both of your cards. They have a sweetness about them that is so appealing. I look forward to seeing more of what Erin has come up with. 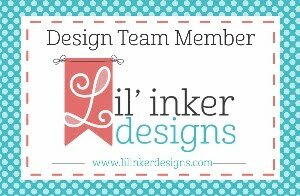 Always good to see a new designer/crafter/vendor introduced. Both of your cards are so adorable! I like your colorful snowman!